December 28, 2010-Chengdu SalvationDATA announced today its HD Doctor for WD comes first worldwide to support HDD repair and data recovery for the new western digital laptop drives-PVT series, i.e. Model is named as “WDXXXXXPVT”, such as WD5000BPVT, WD7500BPVT etc, which belongs to Scorpio Blue product line. This series of WD drives are newly released this year and if users lose data due to firmware corruption, it will be a big problem, cause’ the known hdd repair tools or solutions won’t support it until HD Doctor for WD V5.0 comes out. 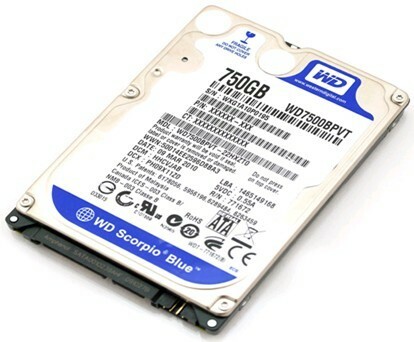 The series of WD laptop drives are featured by the “Advance Format”, i.e. a sector in the hard drive can be formatted as 4096 bytes. The drive is equipped as SATA II interface and has a capacity from 160GB to 1TB, 5400 or 5200 (TPVT series) spindle speed and 8MB data cache. PCB layout has no difference from other ROYL series. It has a Marvell 88i9045 controller chip, 32MB Windbond 400MHz DDR module and a Texas Instrument SH6601AF spindle Motor and Voice Coil controller chip. The only highlight is the feature of Advance Format. 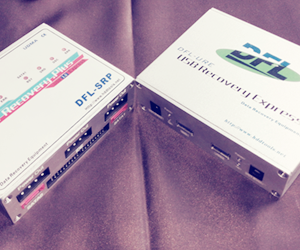 The PVT series support Advance Format, with which a sector of hard drive can be formatted as 4096 bytes. It is just because of introduction of Advance Format, Western Digital modified firmware structure in the series. 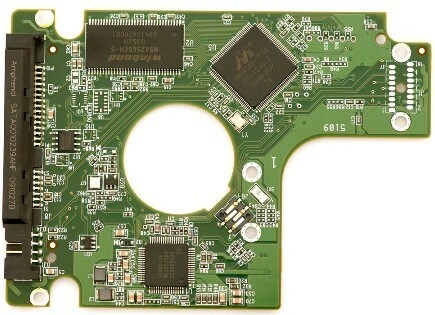 Therefore, the original hdd repair technology command cannot access service area any more. SalvationDATA claimed its HD Doctor for WD has been upgraded with new commands to access the SA and perform firmware repair and drive restoration. HD Doctor for WD is one hdd repair doctor of HD Doctor Suite manufactured by SalvationDATA who provides various kind of hdd repair tools or data recovery tools such as HD HPE PRO, Data Compass, Flash Doctor, etc.